We will ensure that all the necessary arrangements, procedures and paper work are efficiently carried out on your behalf. We will provide you with a written quotation before the funeral takes place and an itemised account once our services are completed. 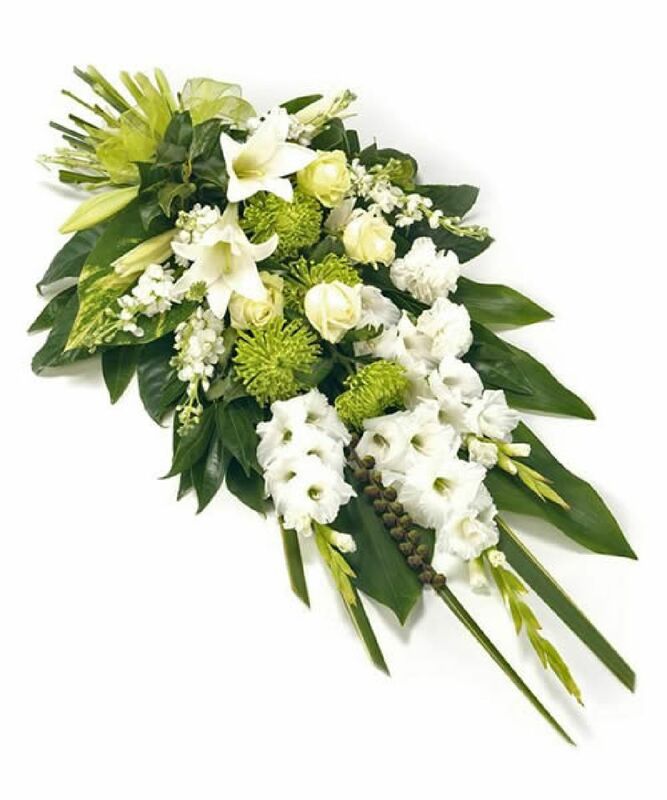 We also supply you with written confirmation of the funeral arrangements and we have the facilities to post or email extra copies of these arrangements to your family and friends. Our fleet of funeral vehicles is of paramount importance to our business. Our vehicles are extremely reliable and offer affordable luxury, guaranteeing a smooth and dignified transit for both mourners and deceased. Should you require a funeral with a little more individuality, we can provide a horse drawn hearse and coachman, which adds that extra touch of distinction, to any procession. This is is an original Victorian hearse in superior condition complete with original lamps. It can be drawn by four, or two, Belgian Black horses, immaculately presented, with traditional black leather harness fittings, and black plumes. 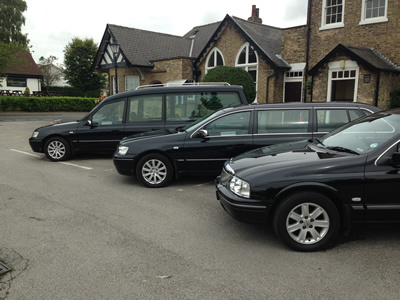 The use of different vehicles to travel to and from funerals is becoming more and more popular and we are able to offer some examples of these on request. We can put you in contact with a number of local florists who will be able to make up floral tributes to your requirements. Alternatively we can order floral tributes on your behalf using the services of our local florists. In both cases, these displays can be delivered to our Chapel of Rest ahead of the funeral service.